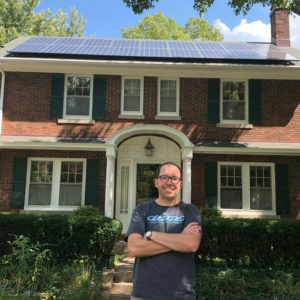 In Episode 4 of Take A Break, Victoria sat down with Andy Robinson, Educational Consultant for Solar Urbana-Champaign 3.0. They talked about everything to do with solar power. Brighten up your day and find out how a bit of sunshine can help everyone. Because of the wealth of information included with this episode, there are two parts available for your listening pleasure. Both Parts One and Two can be streamed and downloaded now. 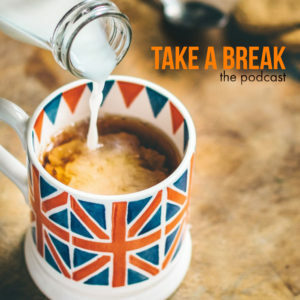 Credit for the soundtrack for Take A Break goes to Kelsey Sharp and her song “Shine.” Find out more about Kelsey on her FaceBook Page, Kelsey Sharp Music.